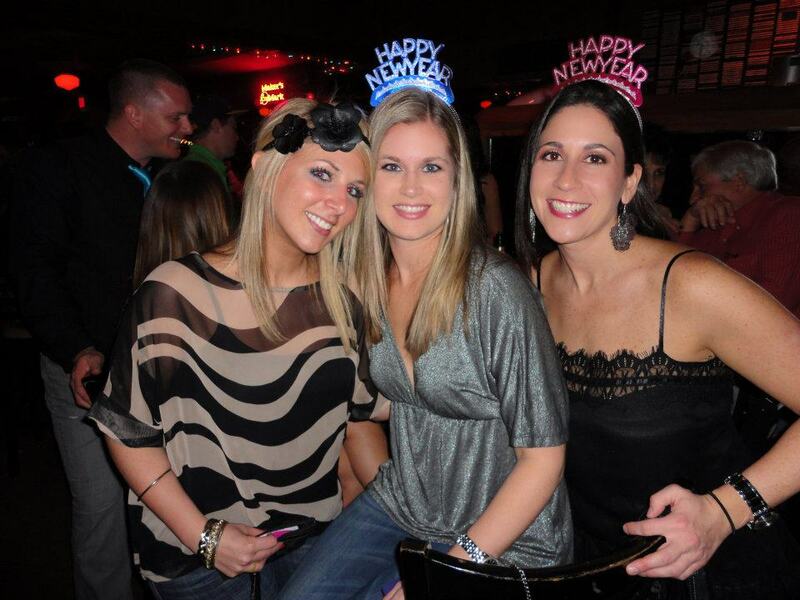 NOA | Good Drinks, Good Times..Best Pubs and Clubs for 18+ In Houston, Texas - NOA | Good Drinks, Good Times.. If you reside in Houston or you are a visitor looking for a night life; probably where to chill out; and you are 18+, then luck just smiled on you. There are myriads of clubs just waiting to embrace you. 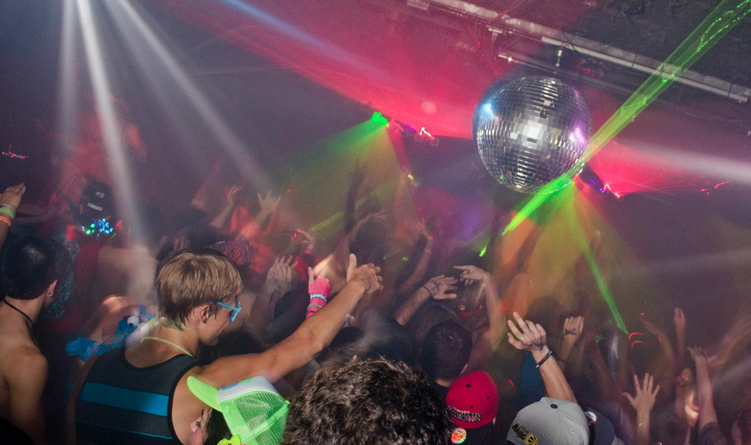 Not only are these clubs perfect for the 18 and up crowd, but some of them are among the best dance clubs in Houston. In this article review, we will have a brief look at some of the best pubs and clubs in Houston, Texas, where you and your friends could go have a really nice time, that is, if you are in the 18+ crowd. Number seems to have been around forever; with a circus-like feel and 80s retro dance music. 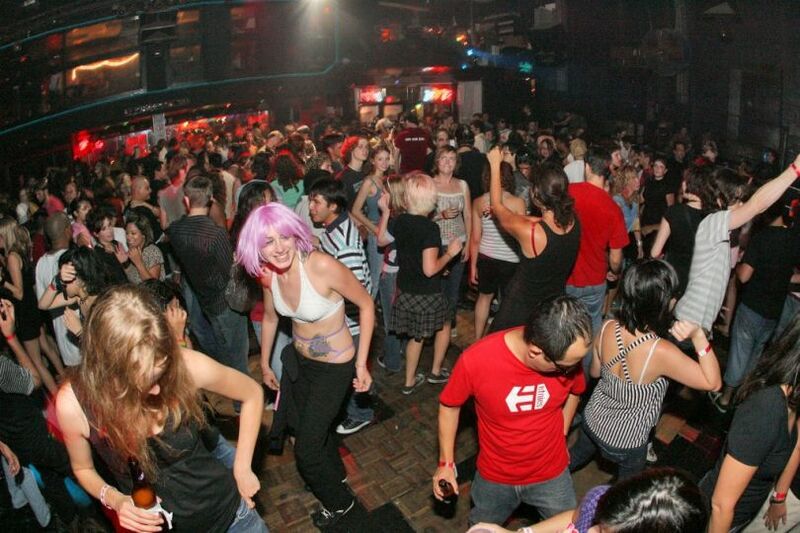 It is also one of Houston’s most well-known dance clubs. Numbers is a come-as-you-are type of place where Goth kids in capes parade the corners. The dance floor is packed full of clubbers sporting neon pink Mohawks or girls in corsets and fishnets. To blend out with the crowd here, you might want to consider putting on black on black. Wednesdays are all ages’ night and Friday and Saturdays are for the 18 and up crowd. Believe me, you are going to have the night of your life at numbers not only because you won’t be drinking, but also because this club provides one of the most unique nights Houston has to offer. I guess the name reminds you of Clark Kent, aka Super Man and his really weird locations. Well, this club is a bit sketchy from the outside, but will lead you into an underground cave, with bass pounding in your every cell and laser lights assaulting the dance floor. Dance, dub-step and hard techno are what you’ll experience here and it’s worth checking out for the people watching alone. I would suggest you check out one of their three patios overlooking the bayou if you need to take a break after hitting the dance floor. Because Kryptonite is an after-hours club also, you can dance to your heart’s content all through the night and well into the morning. I bet you are thinking that the clubs in Houston have got some really cool names. You damn right. Aside the cool names, the clubs here do know how to give you are nice time. If you’re itching for some two-stepping’ or line-dancing with your crew, Wild West is the club to be. Though this huge dance club is known for country music, you will hear a little bit of everything, from hip hop to Top 40 as the night goes on. If you are a lady, and lost where two-stepping is concerned, don’t fret it; a lone cowboy will almost always politely ask for your hand. If, on the other hand, you’re a guy that wants to know how to impress a Texas girl, you should check out the free dance lessons on Sundays from 4:30 pm – 6:00 pm., which include a free fajita buffet afterwards.